Alliant Treatment Center focuses on a wide variety of chemical dependency treatment in an outpatient setting. We work with individuals who are dealing with both drug and alcohol addiction. 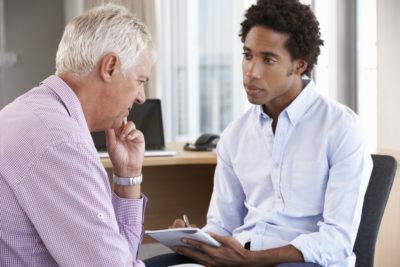 Whether you’re stepping down from inpatient rehab or you’re starting with an outpatient setting, we can help you identify triggers for substance abuse, understand the cycle of addiction and develop healthier coping mechanisms so you can stay sober in the future.